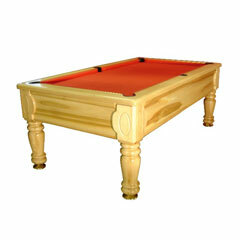 Simple but smart pool table suitable for any room in the home. Available in a choice of solid wood colours beech, cherry and mahogany. 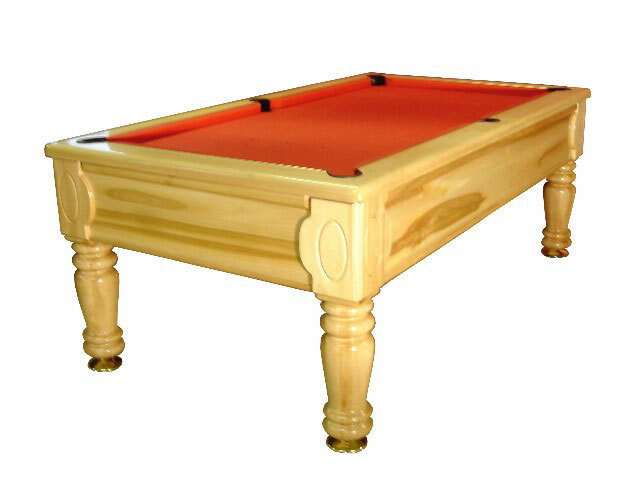 Accessories with a Pool Table include Red & Yellow Pool Balls, Triangle, 2 Cues, Chalk & Tips.